55 cubic foot tank. Fills approximately 100 11-inch latex balloons. 110 Cubic Foot Tank. Fills approximately 200 11-inch latex balloons. 244 Cubic Foot Tank. Fills approximately 450 11-inch latex balloons. 300 Cubic Foot Tank. Fills approximately 600 11-inch latex balloons. 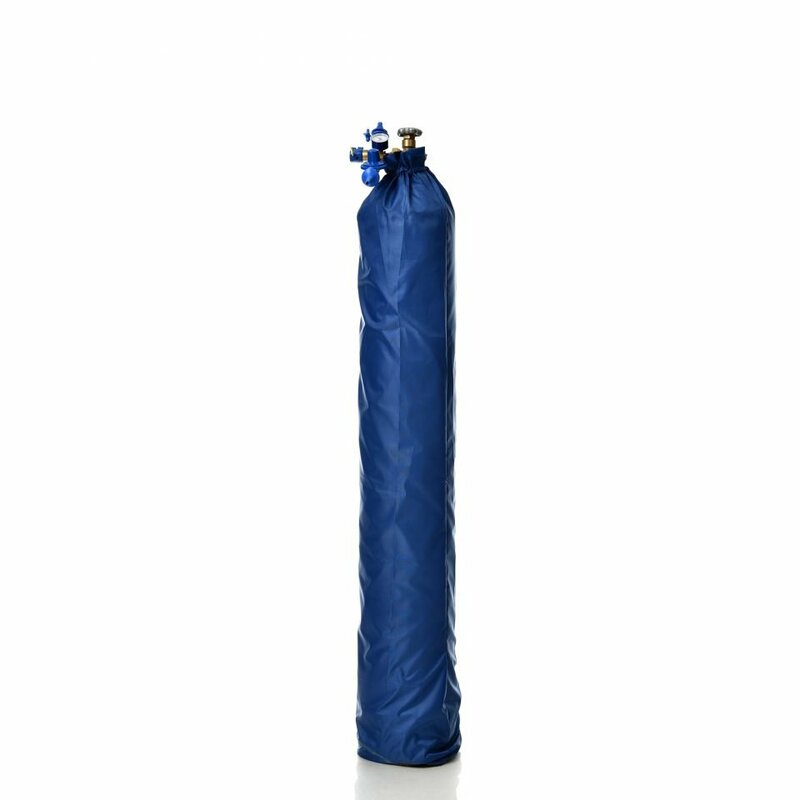 Contact us to rent a helium tank today! DO NOT allow anyone to inhale helium from the filling equipment or from balloons. Helium is a non-flammable gas, however, it is dangerous to breathe in the gas from the cylinder, or even from an inflated balloon. Rapid suffocation can take place by reducing the concentration of oxygen in the air necessary to support life. Inhaling directly from filling equipment can also cause serious lung damage, WHICH COULD RESULT IN DEATH! DO NOT leave this cylinder unattended in a public area, or where children or unauthorized personnel can gain access to it. Additionally, do not allow children to touch the cylinder, or its valve, or to operate the balloon filling equipment. DO NOT remove the cylinder cap until the cylinder is secured. If the cap is stuck or jammed, return the cylinder to the supplier. DO NOT open the cylinder valve before attaching a balloon filling regulator to it. Tighten the regulator connection to the cylinder valve with a wrench. DO NOT use leaky equipment. DO NOT store or use the cylinder in a closely confined or poorly ventilated area. Leaking helium can reduce the amount of oxygen in the air and produce asphyxiation. DO NOT store or use the cylinder in direct sunlight, as well as in hot areas (over 120º F), near flames, or electrical devices. Please make sure the equipment is secured when not in use and protected from the weather. DO NOT attempt to transfer helium from this cylinder into any other cylinder or container. SHUT OFF the cylinder valve after each use and when empty. Remove the balloon filling regulator and replace the cylinder cap prior to returning the cylinder to your supplier. MAKE SURE the cap is on (55cft tank excepted) and that the cylinder is secured in transit. Do not transport helium tank with the nozzle on. We recommend that you transport the cylinder in the trunk of your car. REMEMBER that the responsibility for all equipment remains with the renter–from the time of signature to the time of return. Do not lend, sublet, rent, or allow others to use this equipment.